The Jacobson Group's mission is to solve our clients' business challenges through strategic human capital solutions and operational support. We are committed to providing insurance talent and other professional solutions to our insurance industry clients to help them achieve their goals. As a boutique search and staffing provider, we have the flexibility and resources to provide customized talent solutions when our clients' specific situations require it. One such need materialized during the notorious 2017 hurricane season. Jacobson came to the immediate need of one of our clients as their recruitment process outsourcing (RPO) partner. We were able to assume the staffing burden this high-pressure situation commanded, while allowing our client to focus on the critical tasks at hand. In a matter of days, we delivered more than 100 insurance professionals ready to ease their call and claims burden and to help service their clients when they needed it most. The looming skills gap and struggle to attract Millennial and Gen Z talent to the insurance industry is another area where Jacobson supports its clients. As one of the founders and organizing committee members for the grassroots Insurance Careers Movement, Jacobson is committed to educating candidates about insurance career opportunities that correlate with their specific fields of study and dispelling common myths about the industry. Jacobson has helped guide emerging talent to our clients’ doorsteps, ultimately placing young professionals in roles that will lead to life-long insurance careers. In light of the focus on talent, we have aided numerous industry boards in developing succession planning strategies for their CEO and other key C-level positions. 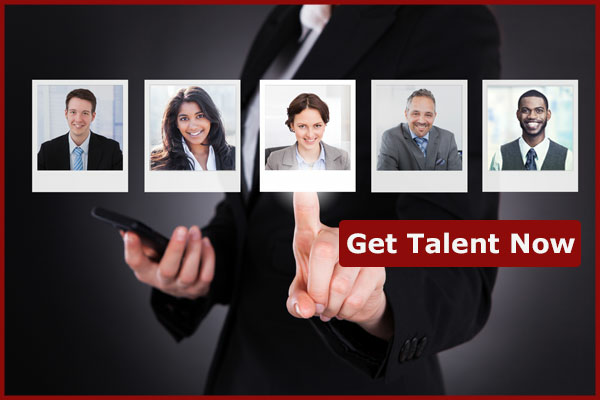 Additionally, we have provided talent research to clients who were completing due diligence on the best locations for new call centers or other branch offices. Regardless of the need or situation, Jacobson truly is the insurance talent solution.